Stephan Lichtsteiner has hinted that a summer exit from Arsenal could be on the cards. 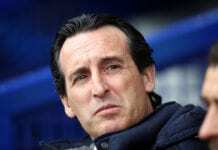 The former Juve full-back was the first signing of Unai Emery era shortly after representing Switzerland at the World Cup. 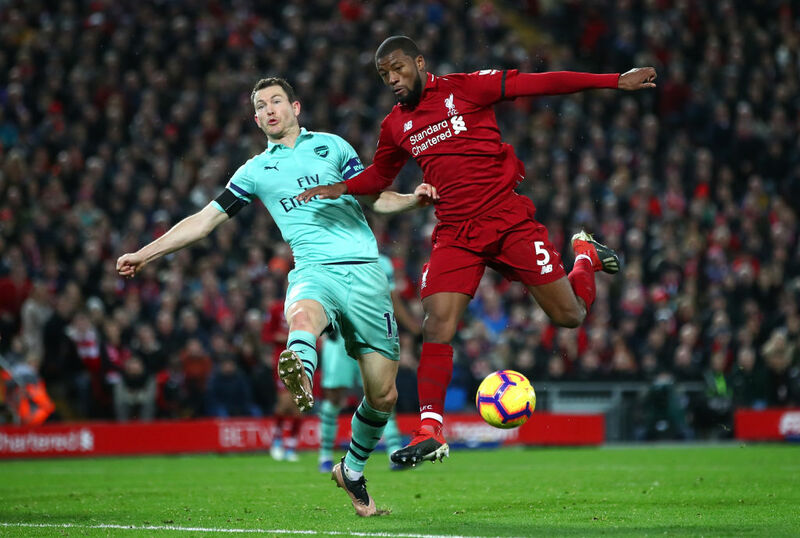 The Swiss express as he is fondly called due to his marauding runs on the flanks signed to provide healthy competition to Hector Bellerin and add his title-winning experience. 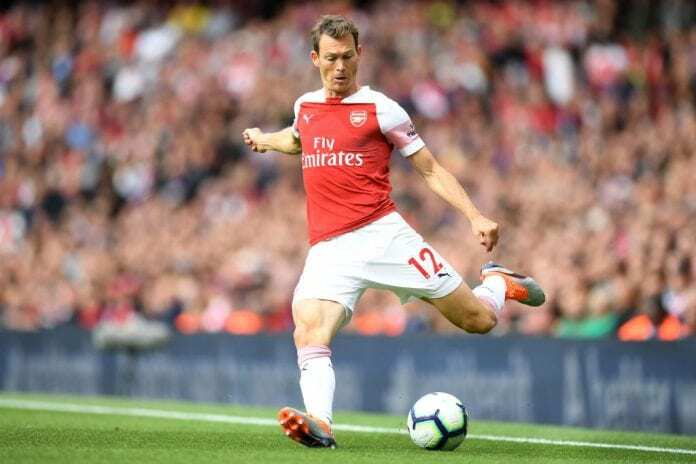 However, since his debut in the 2-0 loss to Man City on the opening day of the League, Lichtsteiner has been used for Cup competitions after struggling to cope with the pace and intensity of the League. And the Swiss defender has gone further to disclose he could leave when his one-year contract expires if Emery no longer counts on him. “I’m 35 years old, I need a little more recovery time,” he said in an interview with Swiss media outlet Neue Zürcher Zeitung. “I’m not angry if I do not play from the start. “And yes, I’m in good health. He said via Football. London. “I have had a top career. I am calm. I enjoy it. Arsenal is a top club. It’s clear that playing there is always more difficult. Lichtsteiner concluded he needs time to adapt and appreciates the chance to represent the Gunners at his age. “This will need time. The fact that I play at a top club at the age of 35 says enough. There have been talks (with Arsenal). We have to see if it suits both sides. “Arsenal is a big club, I feel very happy. But I want to play regularly with regard to the European Championship.